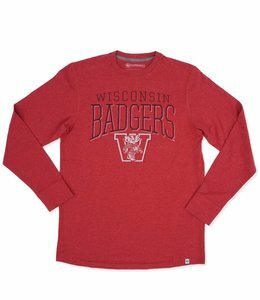 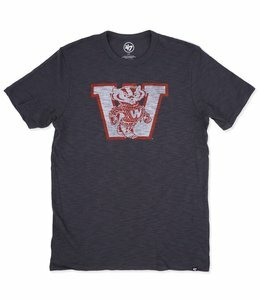 Shop limited edition and unique University of Wisconsin Badgers apparel and gear to rep Bucky with pride at MODA3 Milwaukee. 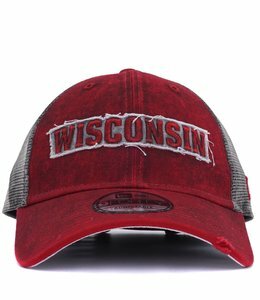 Low profile poly mesh back adjustable cap featuring a pre-worn broken in distressed treatment. 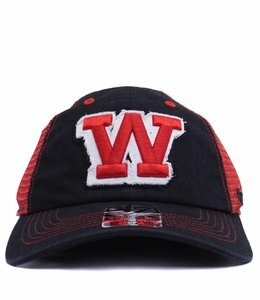 Garment washed stretch fit cap featuring poly mesh back and raised 3D logo embroidery at front. 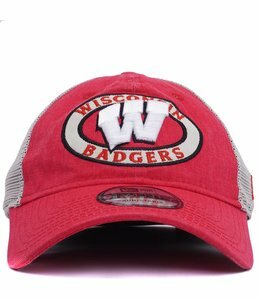 Classic relaxed fit garment washed adjustable cap featuring embroidered Bucky logo. 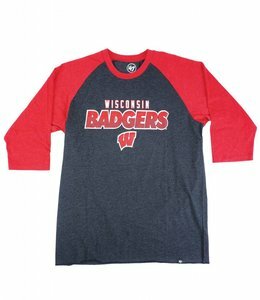 Cotton blend long sleeve graphic tee shirt featuring screen printed graphics. 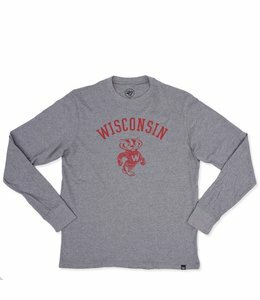 Cotton blend long sleeve tee shirt featuring screen printed graphics. 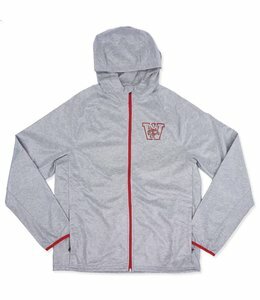 Poly coated full zip windbreaker jacket featuring heat transferred logo detail. 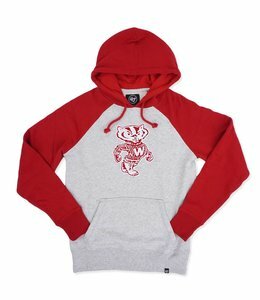 Pullover hooded sweatshirt with raglan sleeves and screen printed logo at chest. 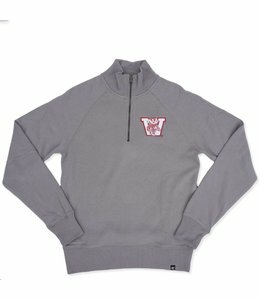 1/4 Zip crew neck fleece featuring direct logo embroidery at chest. 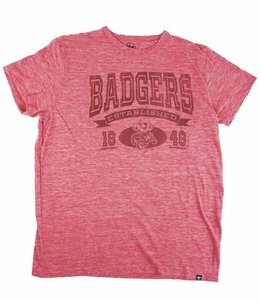 '47 Brand Wisconsin Badgers men's short sleeve shirt with screen printed graphic at the front. 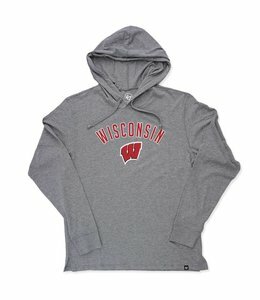 Lightweight hooded shirt style pullover with screen printed graphics at chest. 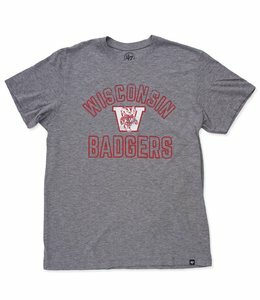 Wisconsin Badgers tri-blend tee shirt featuring soft screen print at front. 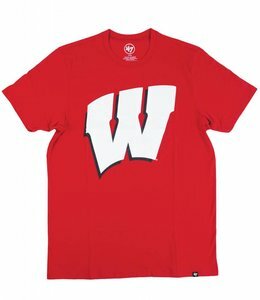 Wisconsin Badgers short sleeve tee featuring screen printed graphic at front. 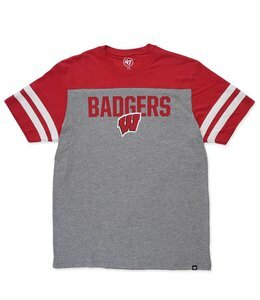 Wisconsin Badgers baseball styled raglan tee featuring front screen print. 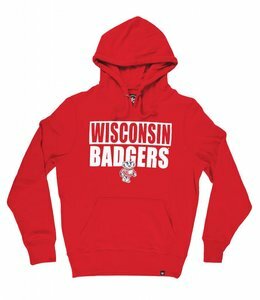 Wisconsin Badgers sport fleece pullover hooded sweatshirt featuring screen printed graphic at front. 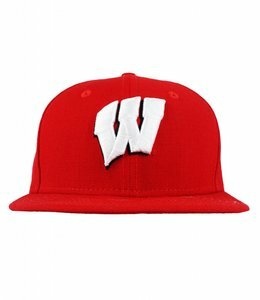 Wisconsin Badgers 59Fifty fitted cap featuring raised logo embroidery. 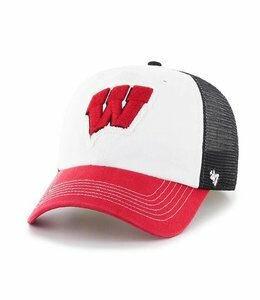 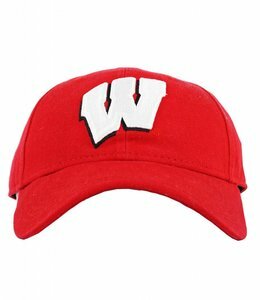 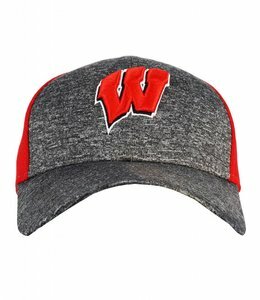 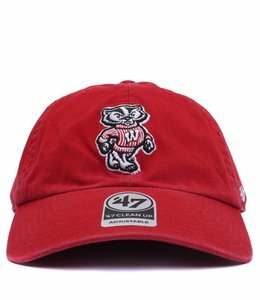 Wisconsin Badgers cotton twill unstructured cap featuring raised 'W' embroidery at front. 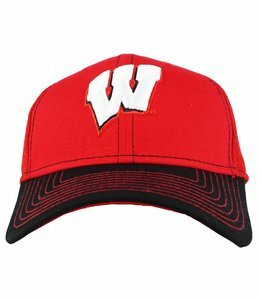 Wisconsin Badgers fitted sport cap featuring poly mesh tech crown and direct logo embroidery.